Branding iron on the go. 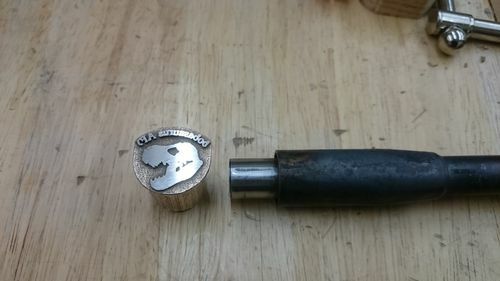 Do I need a branding iron on the go? Naaaaaa…... but it’s one of those things that just needed me. 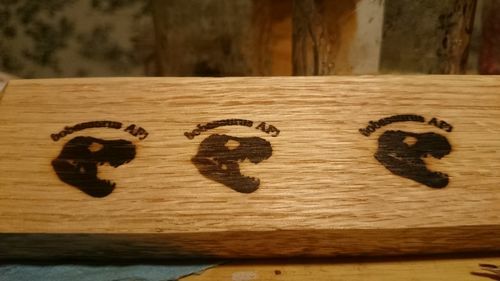 For others, it can be a fair priced way of getting a branding iron for your tools and projects. 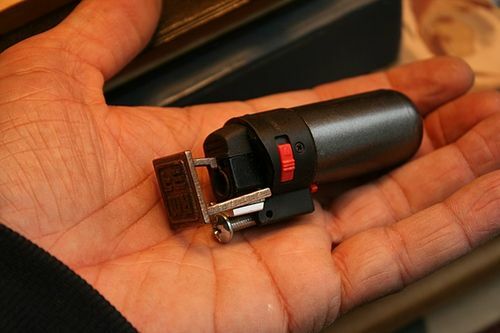 A small 3D printed object that can be mounted on your BIG lighter and like this it will be able to make you smoke and look smoking hot (also wait for quite some time before it gets hot). So: I made a wee rebuild to fit it onto a torch type lighter, like this I could speed up the heating part and mount it in a way where it did not get to hot and still worked as it should. So yes a wee rebuild and it is a cool object. 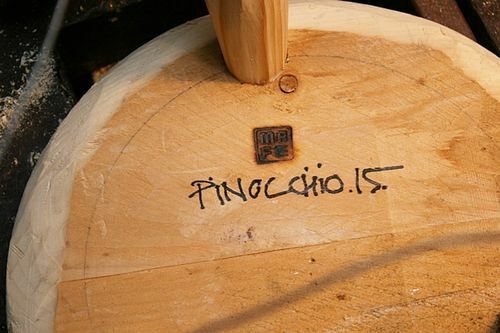 Here an example of a branding. 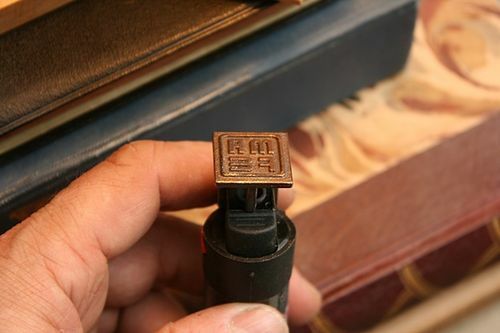 As a branding iron for BIG lighters – failed, not even a star. 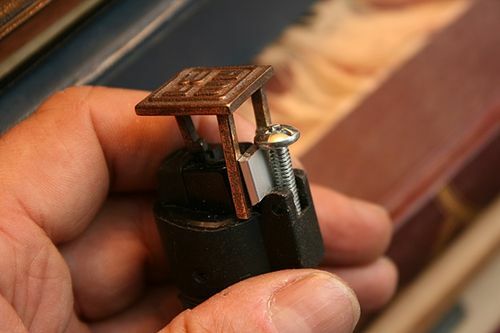 As a cheapo on the go branding iron after a wee rebuilding – super cool, four stars. So three is what it gets. Thanks for the information, Mads! Very slick Mads. Thnx for the link also. Very handy? Clever conversion Mads. You have unbounded creativity. I designed mine to thread onto my existing branding iron’s heating element (aka soldering iron). Cost me all of $14 (plus another $30 for the threading dye… it was a weird size). Cool, lovely you could use the old iron.